1. 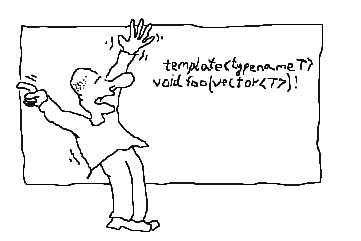 Basic programming in C++. 4. const varaibles and member functions. 6. Static members and variables of a function. 7. Default values for parameters . 11. Templates part-I and part-II .